New Construction! 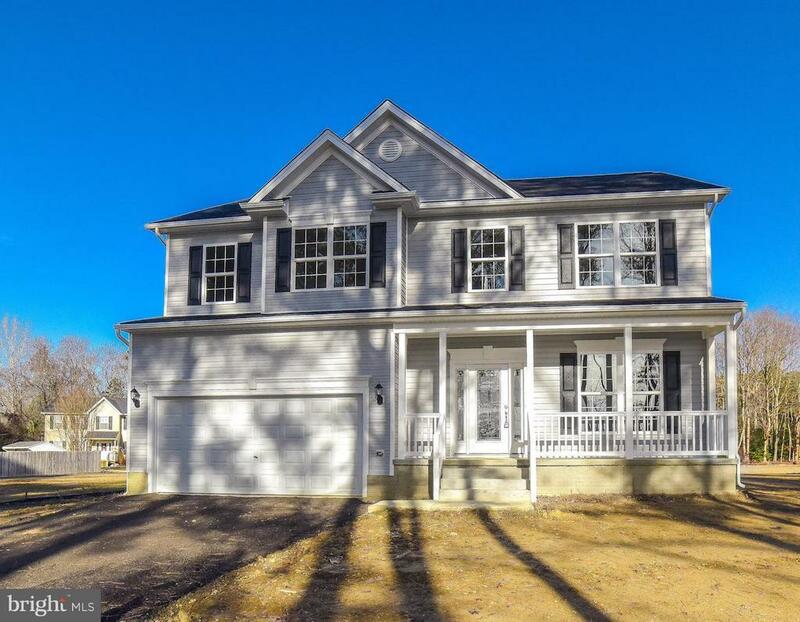 The Woodside Model is fully available and boasts 4 bedrooms 2 and a half bath, full unfinished basement. White cabinets w/ gray island. Granite w/ stainless steel appliances. Open floorplan w/ hardwood floors on main level. Dining rm w/bay window. Spacious Master bedroom w/cathedral ceiling, sitting area and deluxe bath. Level .43 acre lot, central water/sewer. Attached 2 car garage. On quiet road, but close to Parks & Solomons Island.